Six teams will move on. The Overwatch League’s regular season has concluded, and six teams will move on to the season playoffs. Stage four champions Los Angeles Valiant have earned a spot in the season playoffs as the Pacific Division champions. Stage four runners-up New York Excelsior secured a place as the Atlantic Division champions—a title their stunning record earned them earlier in the season. The four other teams joining NYXL and Los Angeles Valiant in the season one playoffs are Boston Uprising, Los Angeles Gladiators, London Spitfire, and Philadelphia Fusion. Yep, that means initial favorites Seoul Dynasty have not qualified for the playoffs. Los Angeles Valiant and NYXL are secure as the top two teams in the Overwatch League. 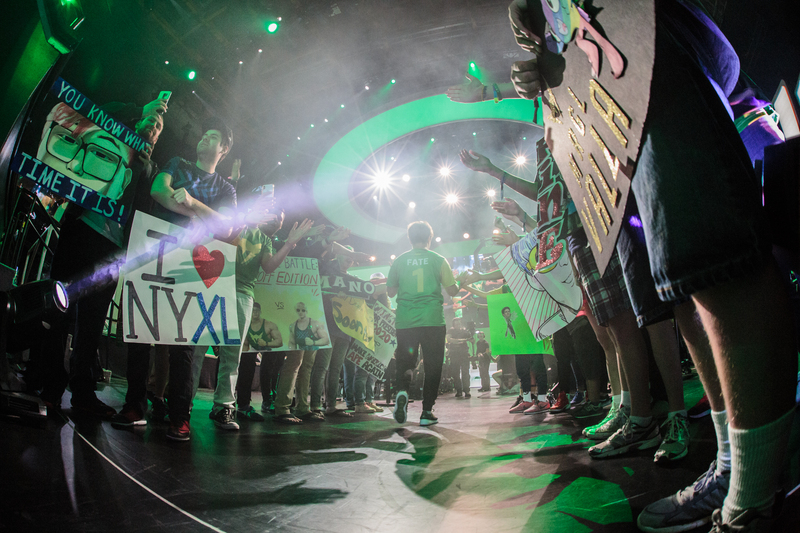 NYXL will carry a massive +83 map differential into the Overwatch League playoffs, but Los Angeles valiant showed during the stage four playoffs that numbers aren’t always everything. A lot can still change ahead of the season one playoffs, which are scheduled to begin on July 11. The Overwatch League patch will likely change, again shifting the meta more in line with the live game. The Overwatch League grand finals will be held July 27 and 28 at the Barclays Center in Brooklyn, New York. The two participating teams will compete in best-of-five matches. The first team to win two matches will take home the Overwatch League championship title and $1 million in prize money—up $600,000 from the second place prize. But more than just cash, the winning team will be carved into the history books as the first Overwatch League champion.